Break-Free from your insurance dependency. "NO MATTER WHAT I DO, MY INSURANCE RATES ALWAYS GO UP." It's one of the most frustrating things about insurance. It seems like no matter how safe you are or how well you perform, you never end up winning. That's because the insurance industry has been designed to increase your dependency. You aren't rewarded when you perform well. When you have a bad year, everyone can explain why your rates are going to go up. But when you have a good year, isn't it funny how you never get to share in the profits? You're paying more to play it safe. The insurance industry often paints a picture that choosing any option other than being fully insured is irresponsibly risky. You could, of course, have a bad year. But the reality is that even without a deductible you're still paying for your performance through annual rate increases. Your insurance broker just wants to renew. Most insurance brokers focus on renewing your insurance - because that's what gets them paid. But this 12-month mindset doesn't do anything to drive down your Cost of Risk and give you more control in the long-run. Create a multi-year strategy to reduce your total cost of risk. Decisions about insurance coverages are important, but they are also a diversion from what you really need to focus on: building a multi-year strategy for taking ownership of risk and reducing insurance dependency. True business leaders focus on building a strategy that addresses the "controllable" part of their risk. 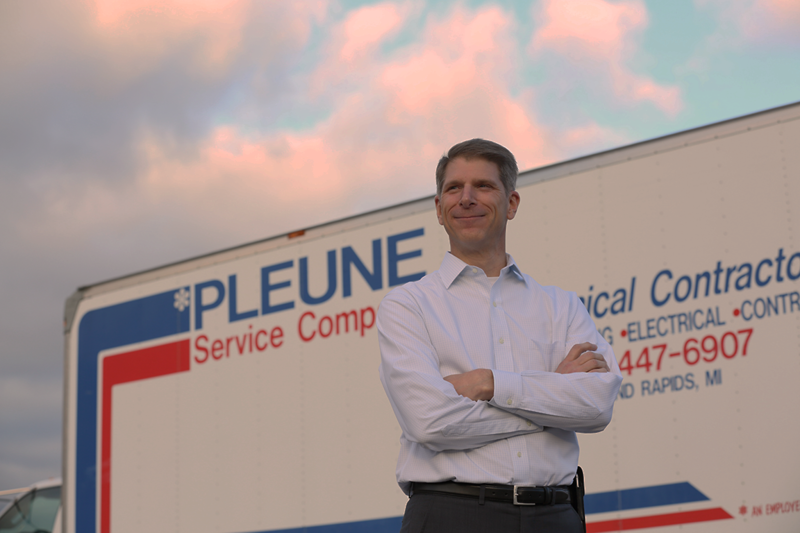 Create an environment where safety truly comes first. There's no shortage of ideas about how to become a safer company. But time and time again, we see these ideas come up short when they aren't supported with an uncompromising safety culture that is driven by leadership. As a leader, you need to make it clear that safety is non-negotiable. And you need to lead by example. Make Cost of Risk one of your top performance metrics. Your Cost of Risk is one of the biggest expenses for your company, which means it should be managed with strategic importance. Knowing what your Cost of Risk is, and how it is changing, will allow you to choose a risk financing mechanism that puts you in a position to benefit from your strong performance. We made this guide to walk you through it. 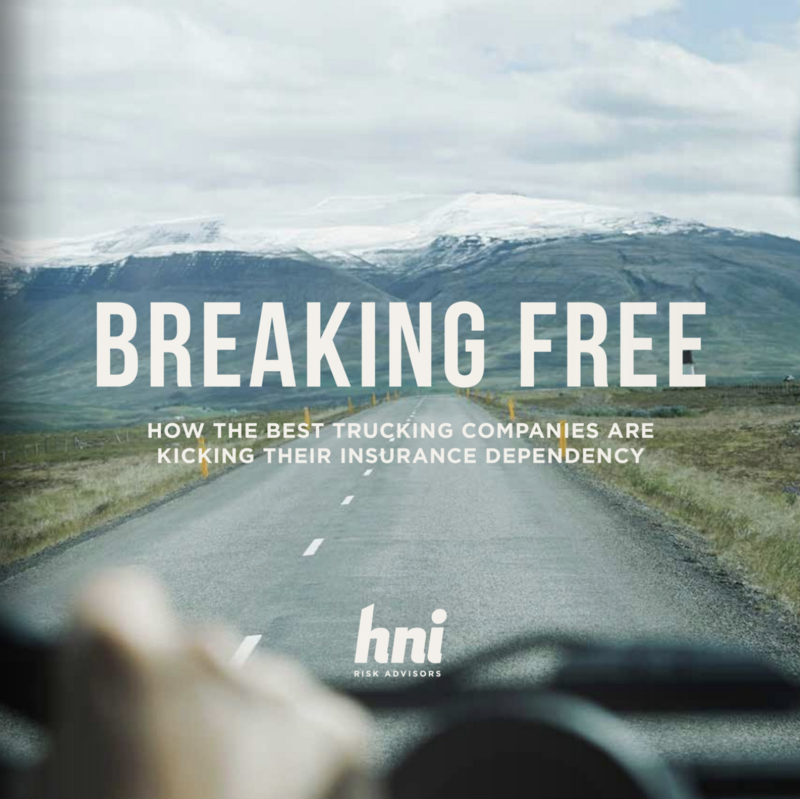 A year ago, we set out on a mission to determine how prevalent insurance dependency is in the trucking industry– and why companies were unable to break-free. 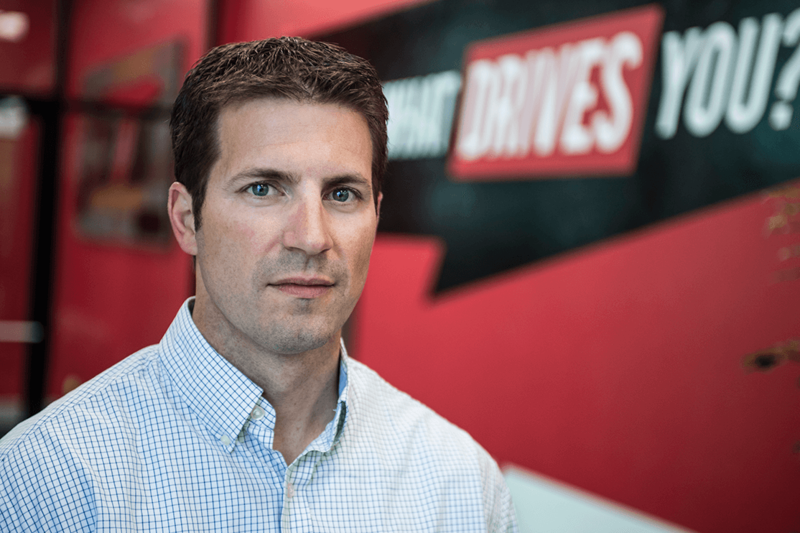 THIS IS WHAT WE FOUND: Many trucking executives feel like they don’t have control over their insurance costs. Even when they perform well, insurance companies demand a rate increase.